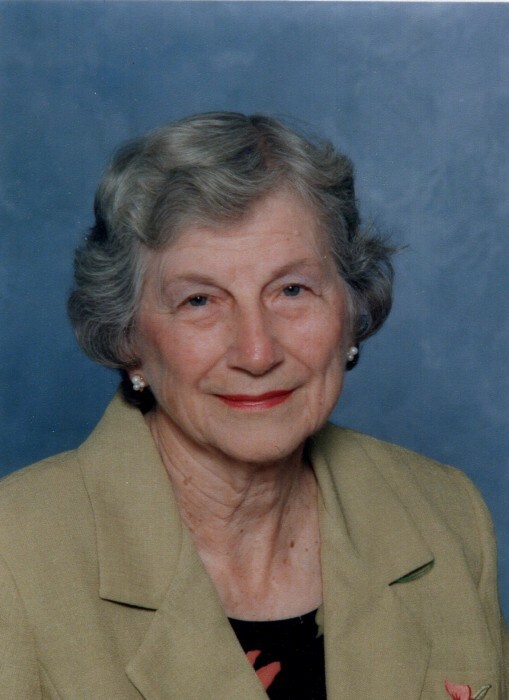 Catherine McCarter Clarke, 94, formerly of Clover, SC, passed away Monday, August 20, 2018 at Alexandria Place, Gastonia, NC. Funeral service will be 4:00 p.m. Wednesday, August 22, 2018 at Crowders Creek A.R.P. Church with the Rev. Stuart Fowler officiating. Interment will be in the church cemetery. The family will receive friends 1 hour before the service at the church. Mrs. Clarke was born November 11, 1923 in York County, SC to the late Martin W. and Catherine Pursley McCarter. She was preceded in death by her husband W. J. “Bill” Clarke, daughter, Kitte Cloninger, and grandson, Travis Clarke. Survivors are her daughter Sheri L. Clarke of Flat Rock, NC; son Rhett Clarke (Carla) of Clover, SC; son-in-law Roy Cloninger of Dallas, NC; four grandchildren and seven great grandchildren. Memorials may be made to Crowders Creek A.R.P. Church, 207 Crowders Creek Church Road, Gastonia, NC 28052 or Bonclarken Conference Center, 500 Pine Drive, Flat Rock, NC 28731.